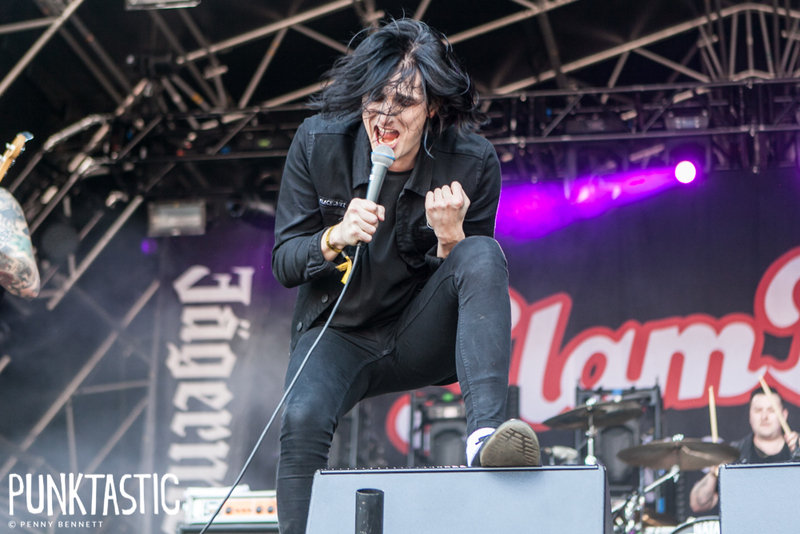 Creeper have announced a special one-off show at London’s KOKO. In typically mysterious fashion, the band revealed the show by stating “can the heart withstand one more callous night in the city?”. They will play what looks to be their final UK show of 2018 on November 1. Tickets go on sale at 10am on September 7.